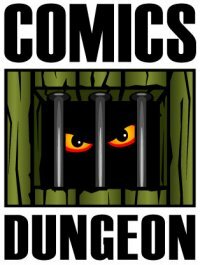 We start today’s show with a discussion about which Marvel or DC character has had the overall highest quality across all of their runs from the past few decades. We also talk about which has had the lowest quality and which has been the most consistent regardless of quality. 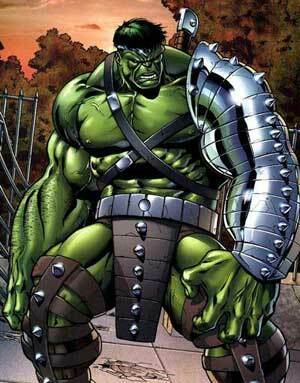 We also talk about what the concept of a “classic style” means for certain characters. For example, when you see a group shot of heroes in classic attire versus more modern costuming and they just look a bit off. Change is good, but is too much change ugly or bad for marketing? 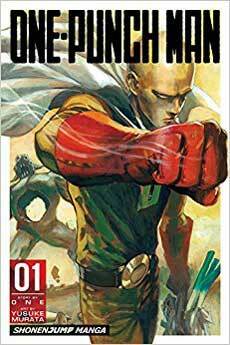 For Book Report, Chris reviews One Punch Man by ONE. 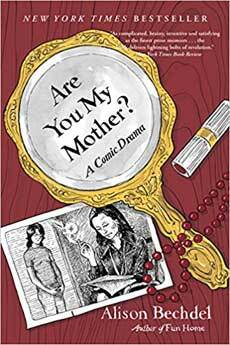 Cole reviews Alison Bechdel’s Are You My Mother?